Whether you are a confirmed shopaholic or completely phobic about shopping, the annual National Crafts & Design Fair, is just the place for you. For those who love shopping it’s the chance to browse and enjoy the unique work of more than 500 designers, artists, and craftspeople who will be taking part in the country’s largest celebration of crafts. But if shopping just isn’t your thing, think of it as a heaven sent opportunity to buy all your Christmas gifts in a single shopping session! This annual fair is widely recognised as Ireland’s premier commercial craftwork showcase. 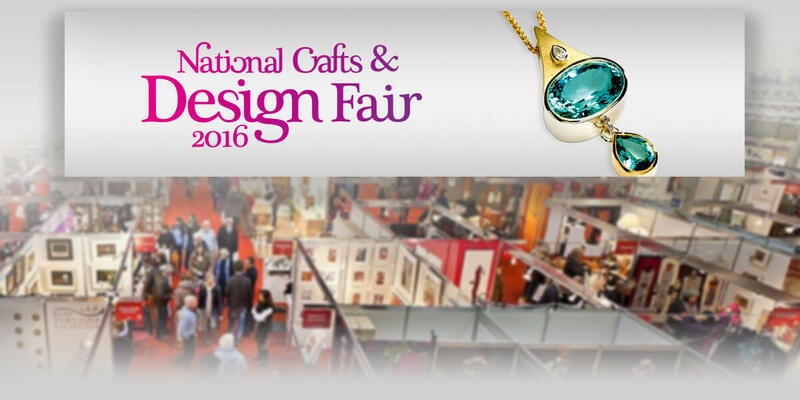 Many of Ireland’s most respected craftspeople will be there, showing and selling top quality goods. The range is dazzling – everything from chocolates to high fashion, and because the goods are handmade by craftspeople, they have the added distinction of each one being unique.